Helping you and your clients with annuities. We've launched a new tool called Track My Apps, which lets you view your retirement income cases 24/7. Find out how our fixed term annuities could help provide a flexible approach to retirement planning for you and your clients. Accurate underwriting is essential so we can offer your clients the maximum possible income. 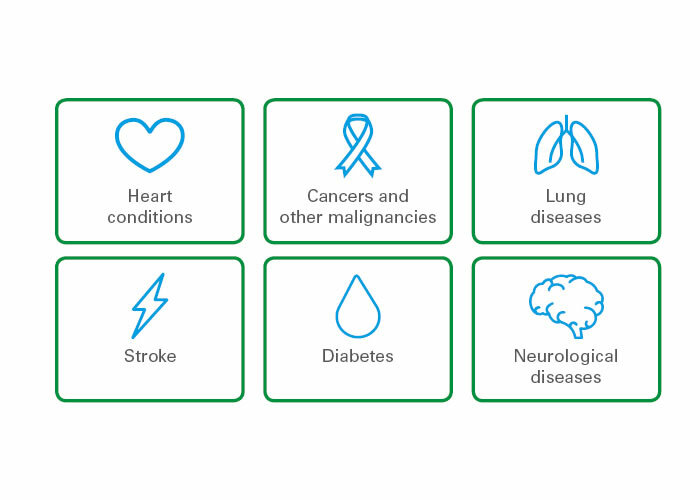 Find out more about the common conditions we underwrite and the key information we need. Allows your clients to plan their future knowing what their income will be each year, confident that payments won't fall, with the choice of a fixed or increasing income. Our Fixed Term Retirement Plan and Cash-Out Retirement Plan allows your clients to receive regular income payments over a term of between 3 and 40 years. New to Legal & General? Established in 1836, we're one of the UK's leading financial services companies. For advisers new to Legal & General getting set up with selling our Annuity products. We're delighted to have received awards and recognition for our products. We explore how can advisers help their clients achieve financial security while adapting to their shifting requirements and goals in retirement. Read article A guaranteed income with flexibility?